At Brayer Design, we’re experts in the creation of bespoke fitted kitchens that are exciting and practical in equal measure. 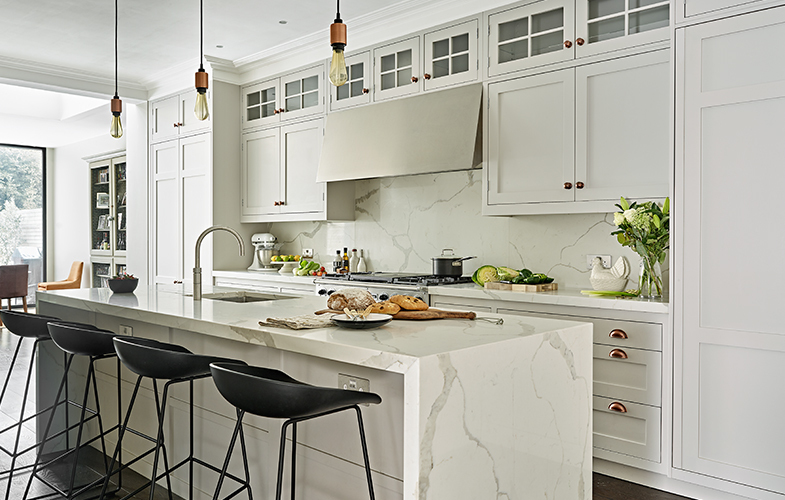 We design, craft and install kitchens throughout all areas of South West London – including Putney – and have created a huge range of designs for all kinds of properties and all kinds of people. Our most recent project in Putney was a contemporary shaker kitchen, custom -designed and fitted for a beautiful Victorian home. View the full project here or browse our kitchens page for more examples of our work in the South West London and North Surrey region. 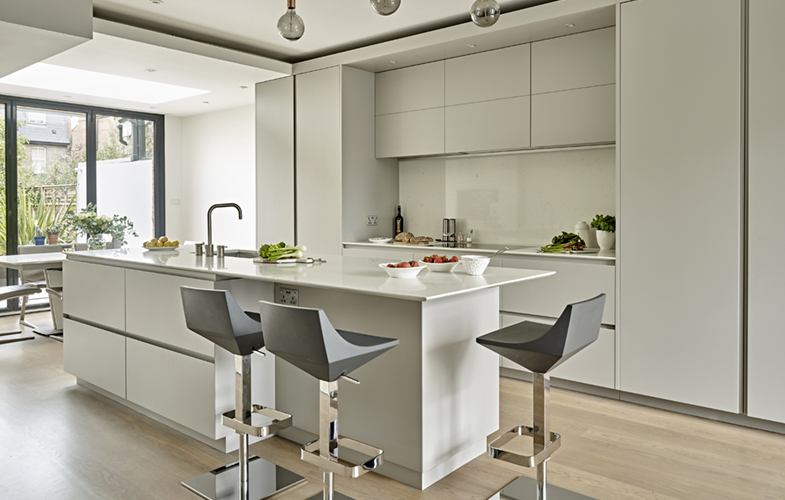 Looking for a Bespoke Kitchen in Putney? We design and build our fitted kitchens from scratch at our Surbiton premises. Once approved, the designers will liaise with the craftsmen downstairs in the workshop to build your kitchen furniture from scratch using high-quality materials and meticulous attention to detail. When the build stage is complete, the designer will work with an experienced installation team to fit your bespoke fitted kitchen into your home with as little disturbance to you and your family as possible. 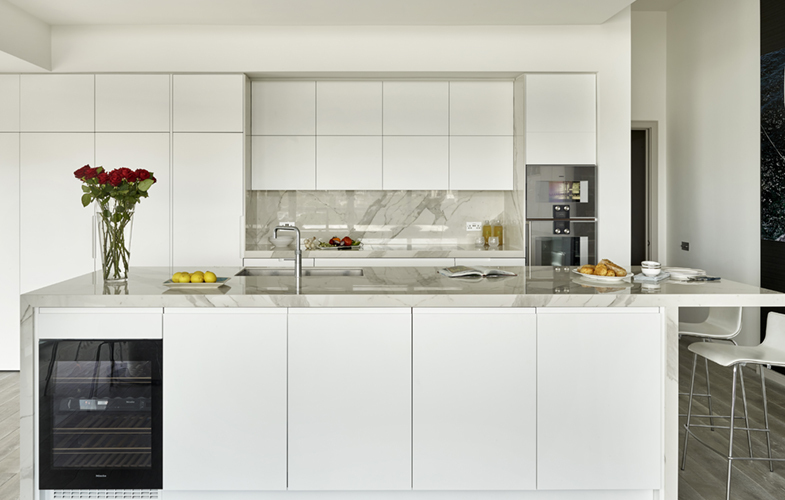 Our meticulous approach in the design and build of all our kitchens is matched only by our attentive customer service. 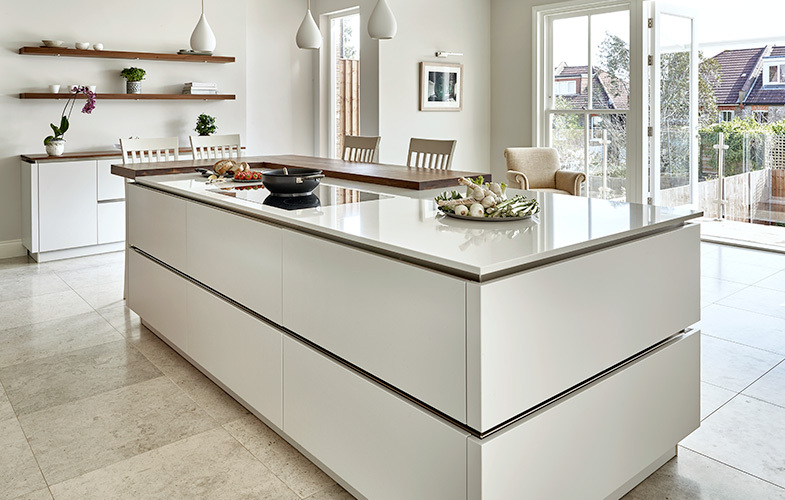 We are involved in every aspect of process from design to installation, liaising with project managers, interior designers, builders and anyone else involved in your project to make sure you achieve your dream kitchen. Take a look at the reviews below to see what our clients’ have said about our work. Feel free to get in touch to discuss your design ideas and the space you are looking to renovate. You’re also very welcome to visit us in our design office/showroom for a consultation about your kitchen design. Please be aware that visits to our design office and showroom are by appointment only. To arrange a visit, get in touch using the contact form below or call our office on 0208 397 1111.